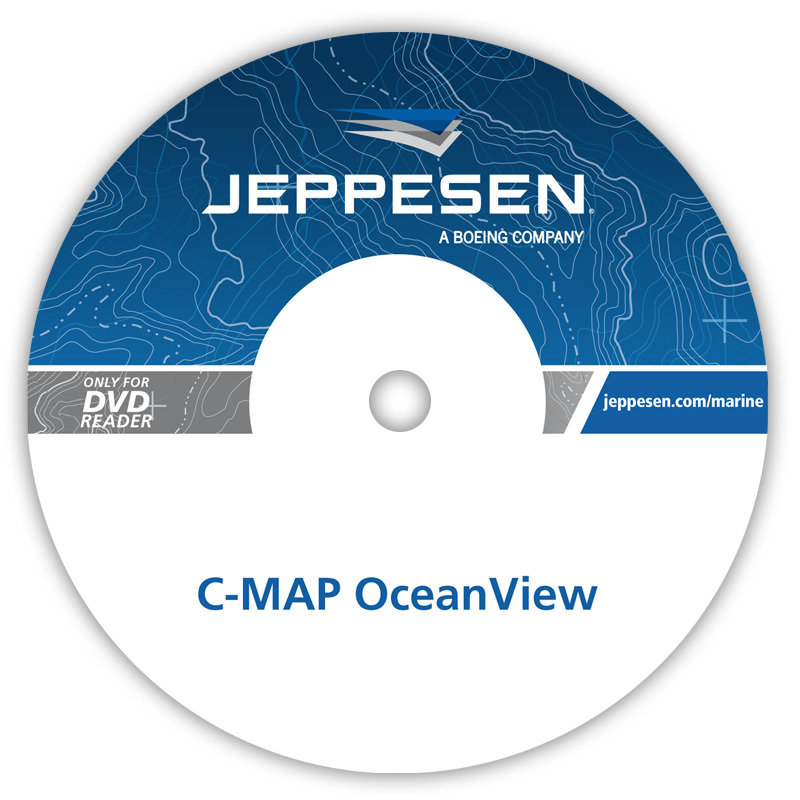 OceanView is Decision support tool and chart display software combining weather and piracy information with route planning. The combination of OceanView in the office environment and a CM-93/3 based ECS or ECDIS on board provides unique features to the operators. One important factor is the ability to exchange vital information between vessels and the office for instance import and export of route plans. When subscribing to the IMO´s Search & Rescue service (SAR). The ECS on board can immediately alert the mariner when the vessel approaches a new SAR area. This function is now mandatory on the passenger vessel.